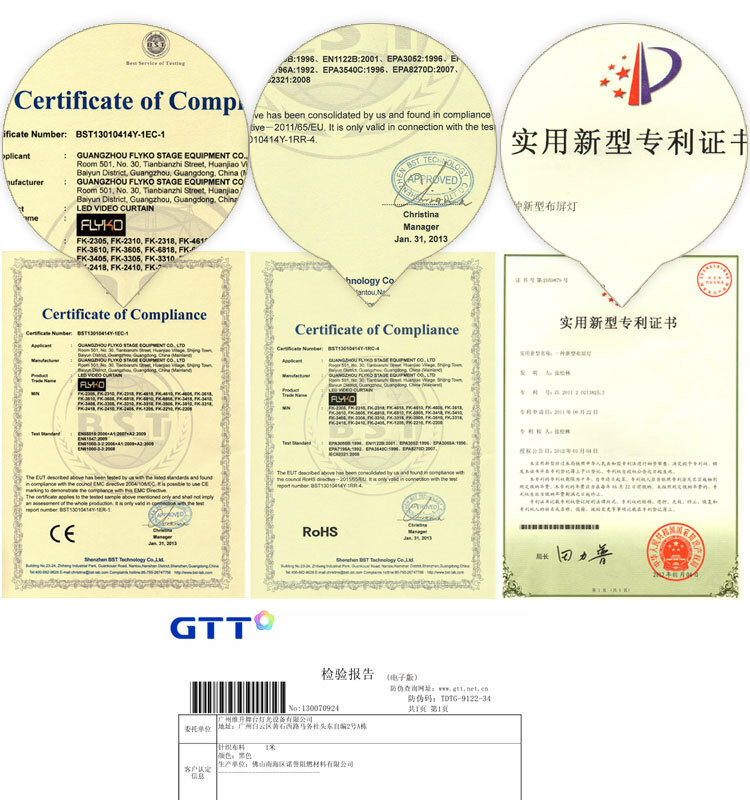 We have 4 certificates to guarantee product quality: CE, ROHS, Fire-proof, and Patent. 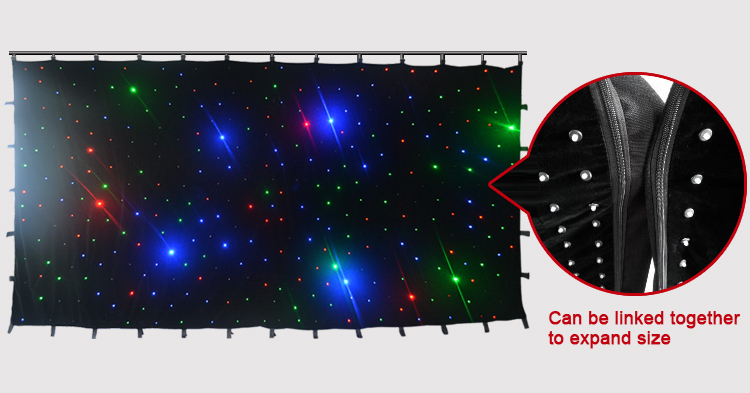 Single , blue & white and multicolor beads are optional in LED star curtains according to your actual needs. Below are their respective effects. 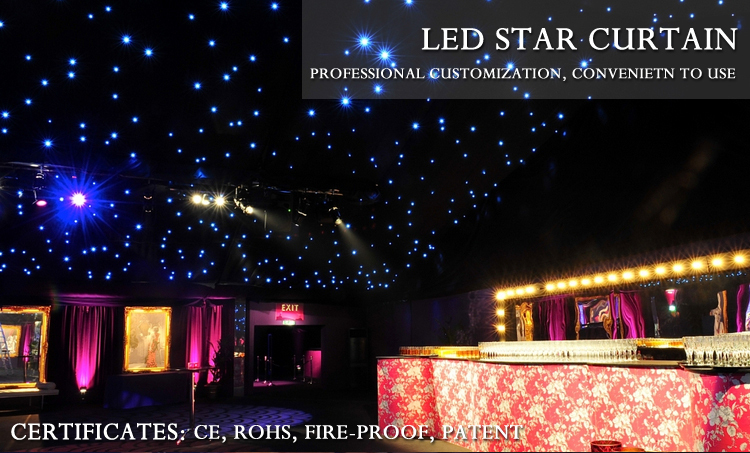 It looks like the real starry sky when beads are flashing! 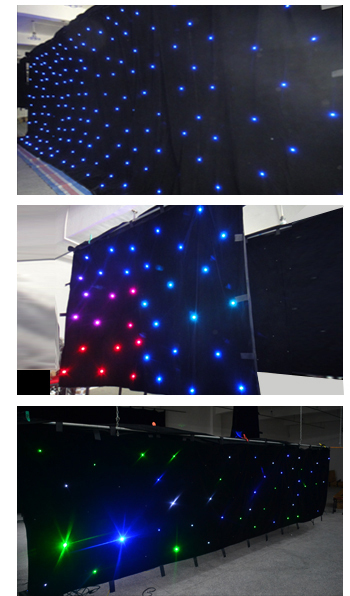 The Led star curtain is expansible so you can link many pieces together to make a larger screen to make your concert/party/meeting...more fantabulous! 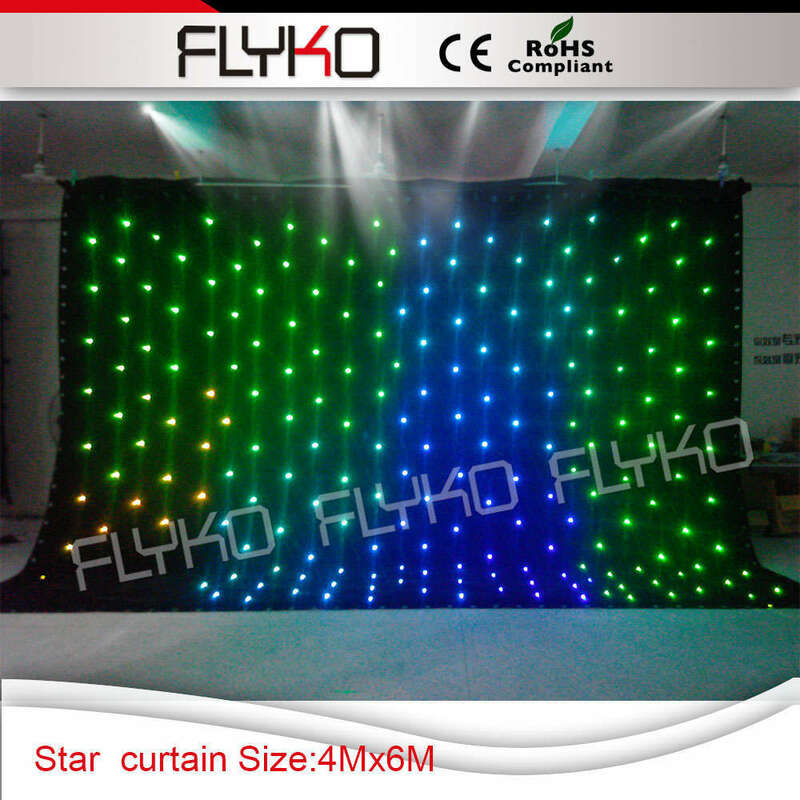 The size of power supply can be chose according to curtain size. 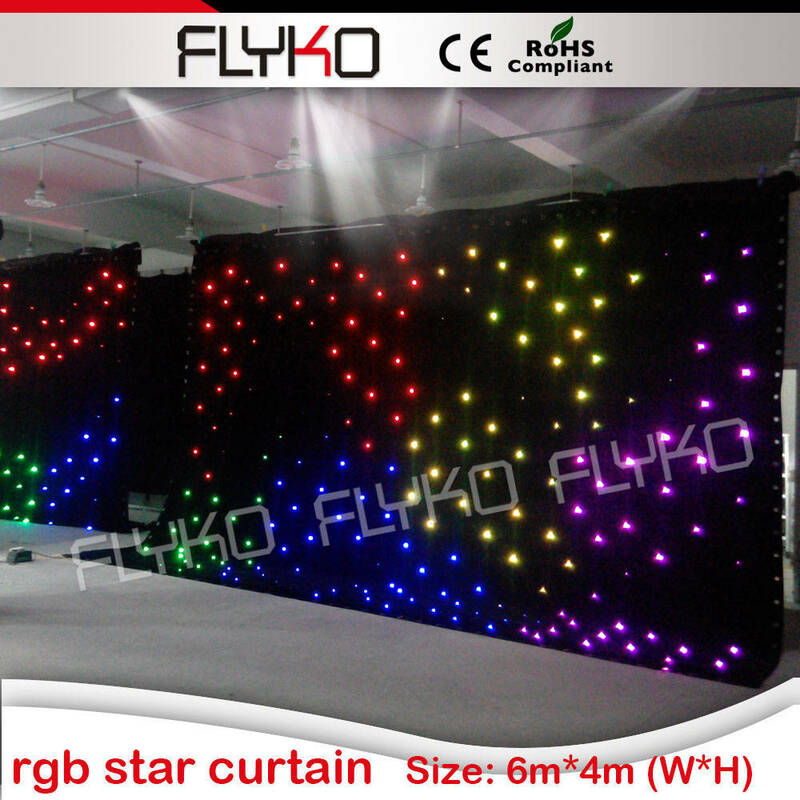 A bigger size power supply is needed for a large curtain. 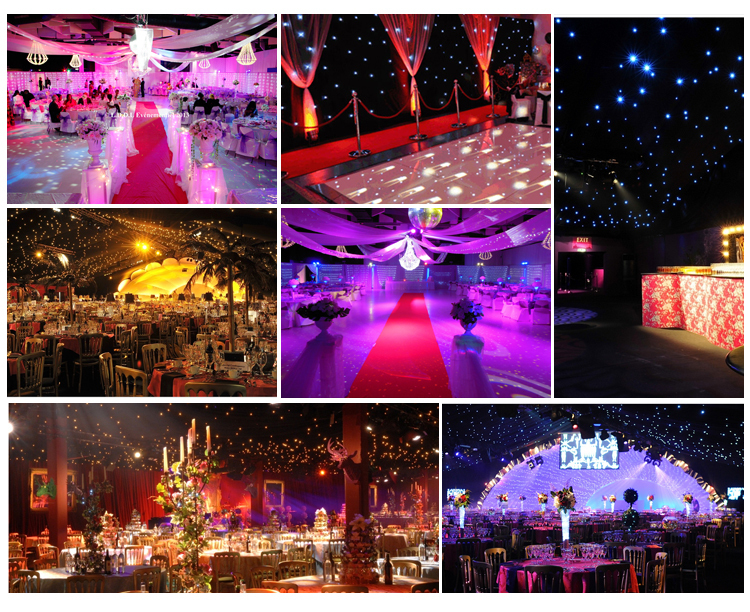 Please contact us for more sizes. Below are the effect of curtains in different sizes and colors. 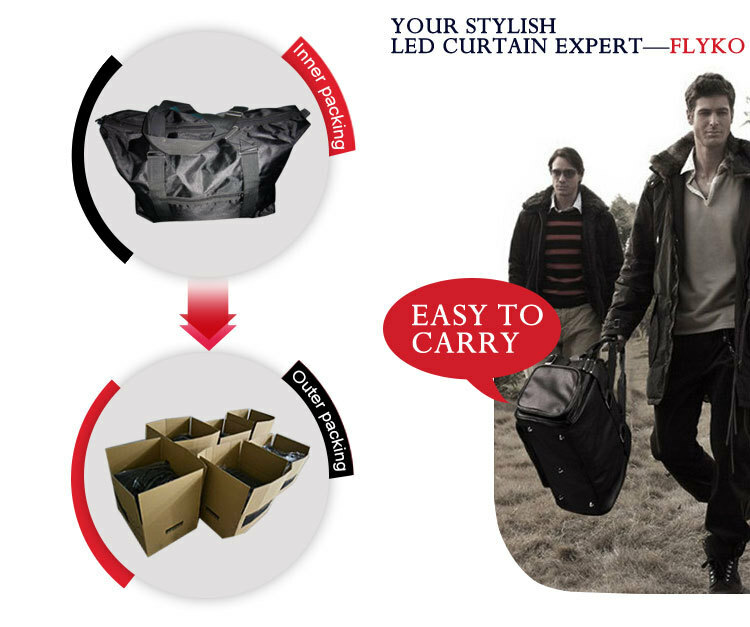 Bright and clear vision, perfect effect while lightweight, fire-proof. 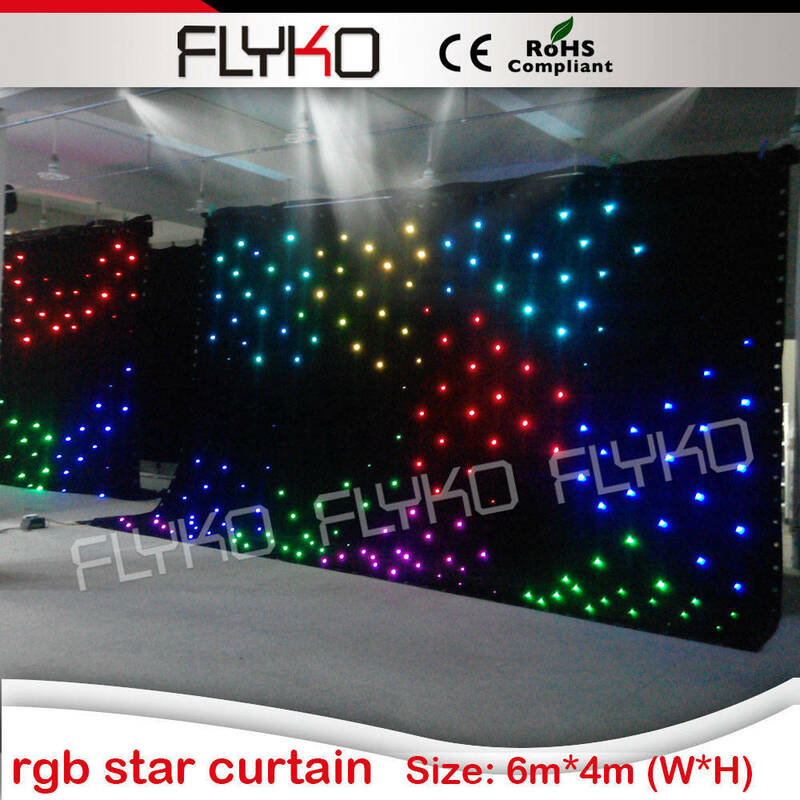 The curtain cloth is made of high quality velvet material. For more please click. Free choice of packing according to your needs! Made of wood, strong and durable, well prevent your products from damage. 1. Lifetime free maintenance and upgrade. solution given in 48 hours. 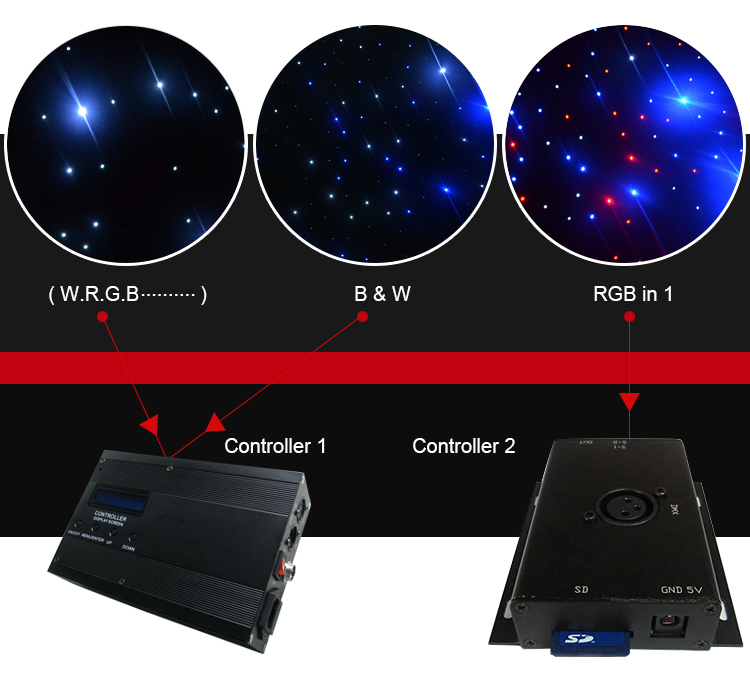 control system software video and so on. ODM Service: the sizes of our ODM curtains include xxxxxxx, triangle shape and so on.. Customers can purchase sample at any time and we usually ship sample by DHL within one week. please contact seller for shipping price before payment. We hope this kind of problem to be solved before it occurs.